Lead (atomic element Pb), is a heavy but soft solid with a low melting point. It is used for many purposes because it is semi-hard, heavy, pliable, and protects against radiation. Typical current common uses are for body protection covering when one gets an X-ray, for tire balancing weights on automobiles, batteries in autos, and for soldering electrical and non-fresh water piping. 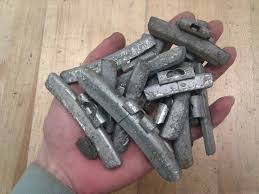 While Lead occurs naturally in the Earth, it is contained in solid metal ore and needs to be extracted to be useful. 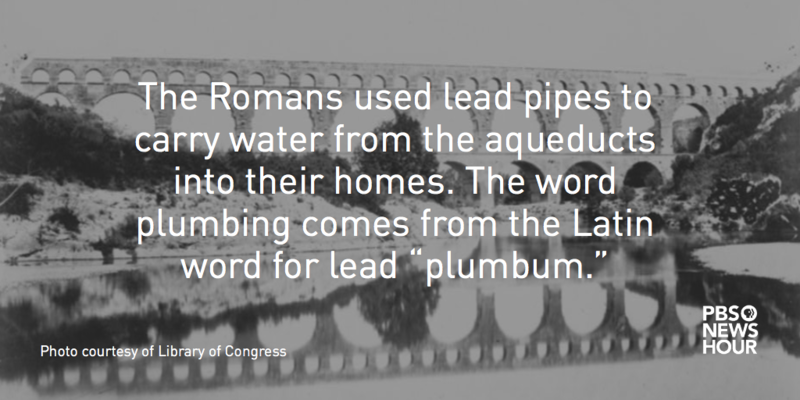 Lead that is found on the Earth's surface and in the atmosphere is due to Human use. 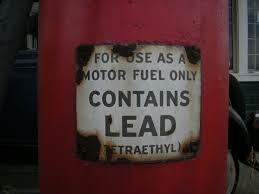 For over 50 years, Lead was added to automobile gasoline to help increase an engine's compression ratio. The Lead burned from automobiles and trucks became airborne and has ended up primarily in the surface soil around major roads and highways, where measurement levels can be high. It has also entered the waterways through runoff from the roadways over the many years of use. Being in the environment, it has entered the food system, primarily through fish. Paint - Paints manufactured prior to 1978 typically had lead added to them due to its ability to promote paint flow and bonding. 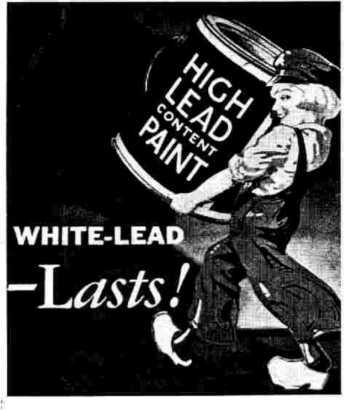 Although homes built after 1978 may be considered to be without lead paint, they may still have some due to older paints with Lead used for repainting in later years. 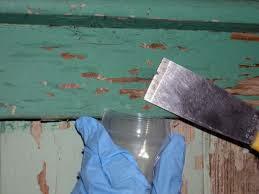 Testing through paint chip sampling is the typical way to determine if Lead paint is in a home. Water Piping - Homes built prior to Word War II may have fresh water supply piping that is made of Lead. 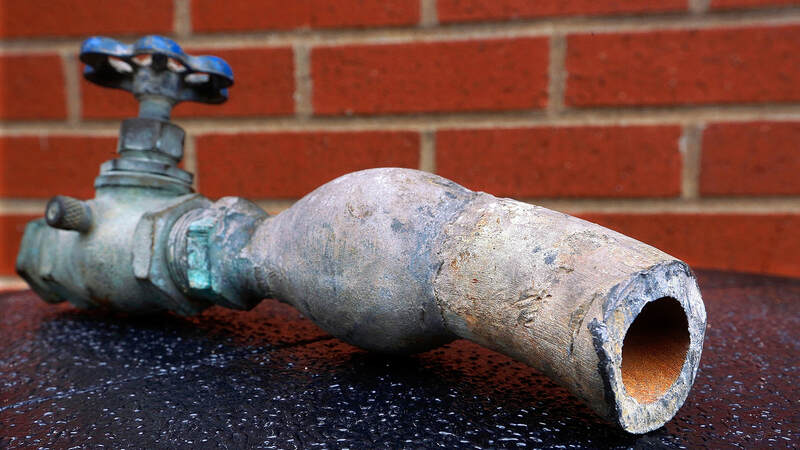 Although many of these homes have had their Lead supply piping replaced over the subsequent years, it is worth investigating for any remaining piping or connections. Lead is also used to seal cast iron waste pipe connections due to its flexibility, but is not a concern to occupants as long as it is intact. Lead fresh water piping is soft and can be determined by the grey color, and by slicing the edge with a knife or sharp screwdriver. It can also be determined through the large oval bubble-like bumps where pipes are inter-connected. If it cannot be determined and one is concerned, a chemical test of the fresh water supply should be performed. Copper piping installed prior to the mid-1970's can have lead as the soldering component that was used to connect pipes and their fittings. 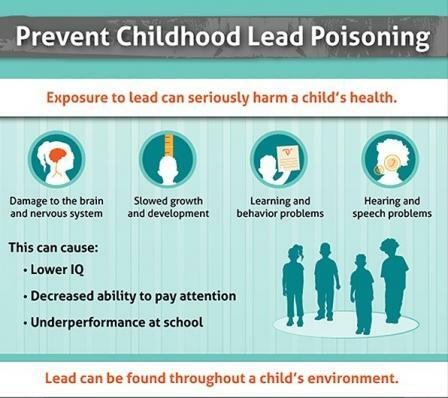 ​ Lead has been used by humans for thousands of years. Homes in the United States can have a Lead footprint inside the home based on the age of the home. Post 1978, Lead use in materials used in the construction of homes is considered to be minimal. Homes built prior to 1978 can have a Lead footprint concentration that is inversely proportional to the age of the home. In other words, the older the home, the higher the potential for Lead materials in the home. 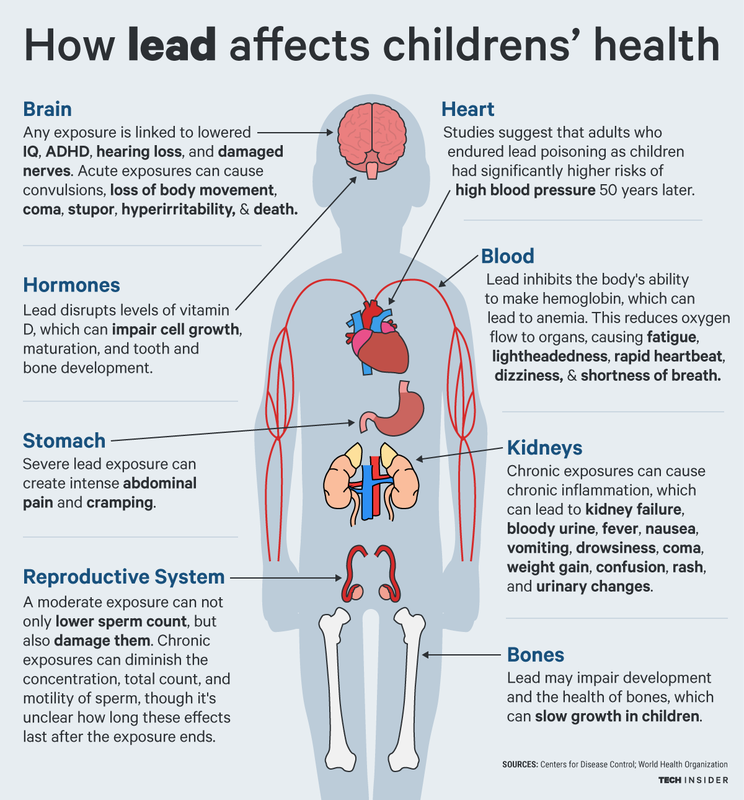 Lead is a danger to humans because, as a heavy metal, when it enters the body it becomes embedded in the tissues of the body and is not expelled or carried away from the tissues by the blood. When it becomes embedded in brain tissue, it has a dramatic effect on cognition and memory, called neurotoxicity, especially in children where their brains are growing and developing. Lead does this by disrupting neuron function by limiting the intricate interplay between the brain's neural cells. 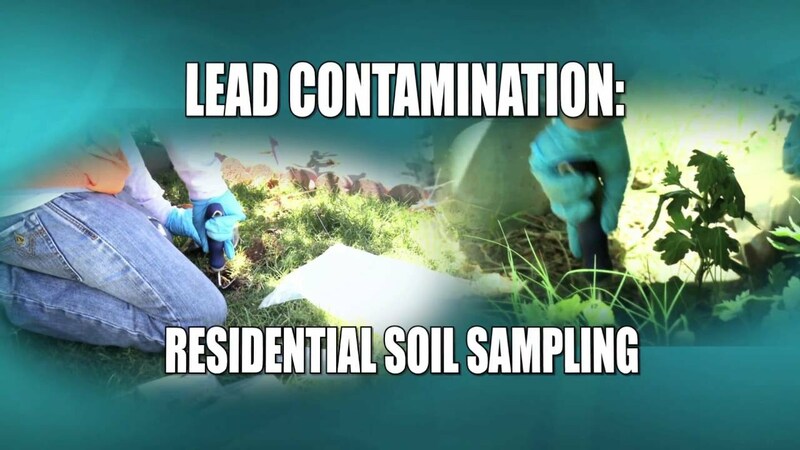 Eliminating Lead components from the home, the fresh water entering the home and exiting the faucets, and in the surrounding soil, is key to protecting a home's occupants from the damaging effects of Lead. 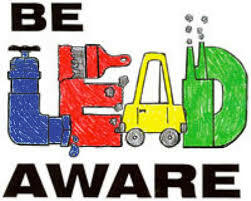 MHBI is trained and certified to perform Lead paint inspections and testing in rental housing in the State of Maryland.